As a result of mobile apps, smartphones have made life more convenient by virtue of making many services available on demand. These conveniences include things like mobile bank deposits, booking flights, hailing a ride, or ordering delivery from a local restaurant. Consequently, this demand for conveniences has trickled down into all areas of life. People simply want things to be more accessible and convenient. Just like banks are required to offer mobile check deposits, luxury multifamily properties will soon need to offer on demand apartment amenities to remain competitive. These amenities are focused on making services that take up personal time accessible to residents directly through the property. In a perfect world, they would even be accessible through a property’s mobile app. 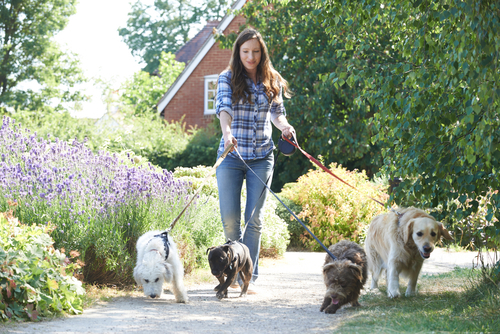 While many residents love walking their dogs, there are times they simply need help from a dog walking service. This is especially true for properties with working class professionals, who often need help in the middle of the day. Similar to offering a cleaning service, having a preferred dog walking service allows property managers to control who is coming and going from the property. Another on demand apartment amenity that saves time, these services are always a hit with professionals. This is an especially relevant amenity in New York City because many properties do not offer in-unit laundry but residents have professional or business casual dress codes at work. If your property is unable to offer these services, at a minimum make sure the laundry room has a mobile app. In many urban areas, visiting a grocery store is a major inconvenience. This is especially true for residents without cars who don’t live near a grocery. Property managers can eliminate this by making sure their property is ready for grocery deliveries. Most often, this means making the property accessible to delivery services, such as AmazonFresh. One way to do this is by using a virtual doorman service. 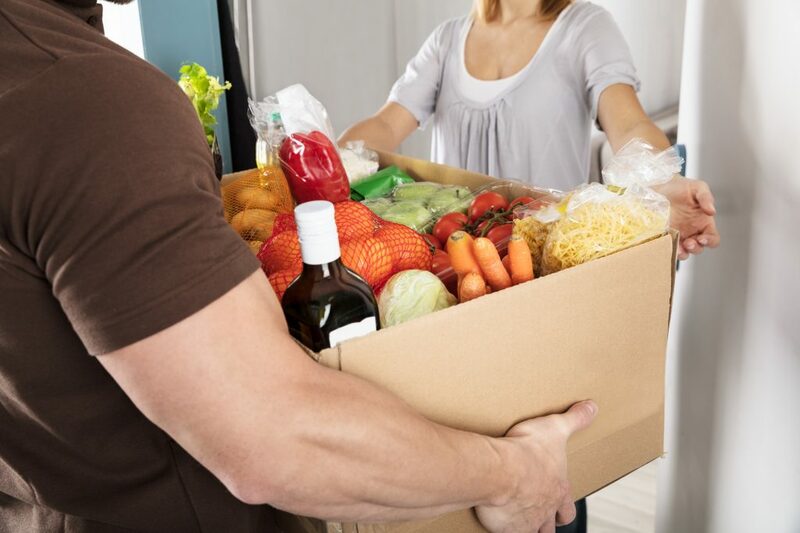 One drawback to delivery groceries is the requirement to schedule delivery during a specific time slot. To really take this amenity up a notch, properties can accept deliveries, then property store items until a time that is convenient for residents to pick them up. While a state of the art workout facility is an awesome amenity for any property, offering fitness instruction makes it that much more convenient. This can mean offering scheduled classes to having dedicated personal training areas. Properties with personal training areas can take this amenity a step further by offering a list of qualified local trainers. Did we miss any awesome on-demand apartment amenities? Send us an email with the amenities your residents find the most convenient and we will update this post!